This is a rock/indie trio hailing from the Northern part of England, that being Huddersfield. They begun in mid 2012 when there vocalist/guitarist Matt Dryden had been away rattling away writing songs and planning it all out, as soon as that was done he recruited a drummer in Matt Porter and they started to work on stuff in a bedroom. All that was needed then was a bass player, which they found in Corey Clough-Howard after advertising for one in their merry town Huddersfield. Soon after the band recorded in luck lane studios their first track ‘White Gold’, and began to gain airplay from BBC Introducing along with receiving excellent feedback on reviews. So all in all not a bad start for band who are still quite young, but from first glimpses it looks like they’ve got to give. 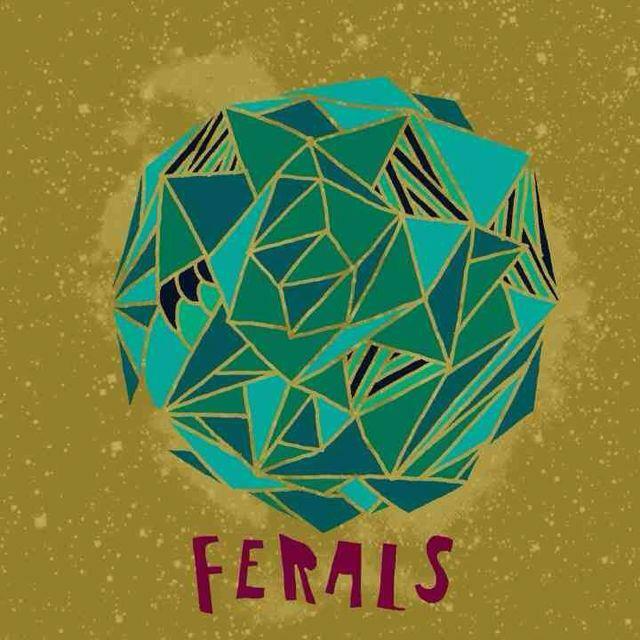 A friend of mine that interviewed stated that Ferals were a band to adore, just after one track. Well after listening to the second track, that statement still stands as I believe it’s trumped their first track undoubtedly. It’s hard to believe that this could only be the second track that they’ve released purely because of how polished and complete it sounds, nothing seems to be out of place or missing. The clear opening to the song with a slight glisten to it is most pleasing to your ears, and as the beat drops the whole song gains vitality and exuberance, however there’s still a hint of vulnerability that lingers their giving the song some depth to it. Matt Porter’s drums in this are something to be appreciated because this plays and imperative part on this fresh sound. The vocals are also capital reason to why this song stands out from so many others that I’ve heard, those clean cut, astonishing dramatic vocals play over this song in such style you can’t help but acknowledge the talent he is showcasing on the track. There are definite influences from the Foals, especially from the sound they have, but with the those vocals on top it distances itself from this influence, making it stand alone and not like a rip-off. Hugely anticipating their next release because of what they’ve come out so far have been incredibly well received, and there’s no disbelief that their next track won’t equal what their previous tracks have.